On behalf of QuadReal Property Group, Core is currently providing project management services on the construction of a new rental development in the City of Burnaby. 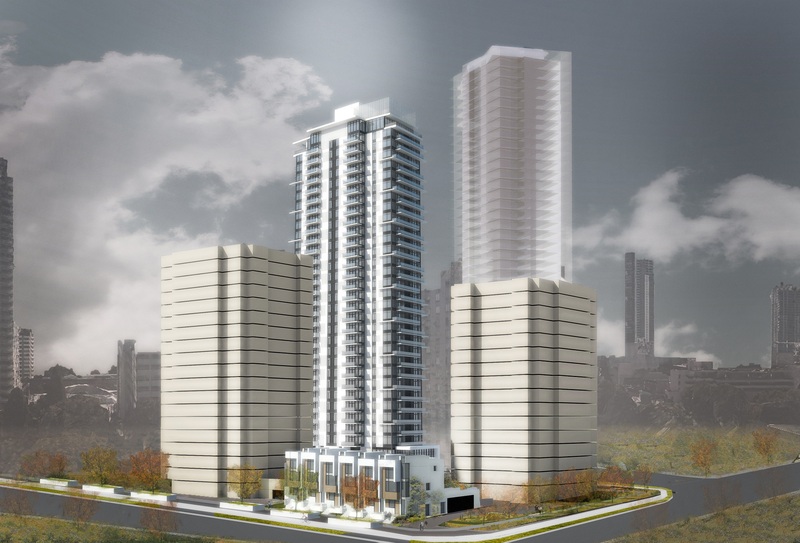 The project consists of a 31-storey high-rise tower and six new 3 level townhomes. A new 4-level parkade will be constructed under the new tower and townhomes while maintaining access and use of the 2-level existing parkade under the existing towers and part of the townhomes.